Radio 3 presents the world premiere of a work specially commissioned for International Women's Day, Speak Out composer Kate Whitley sets the words of Malala Yousafzai. "One child, one pen, one teacher, one book can change our world." Radio 3 presents the world premiere of a work specially commissioned for International Women's Day, "Speak Out". 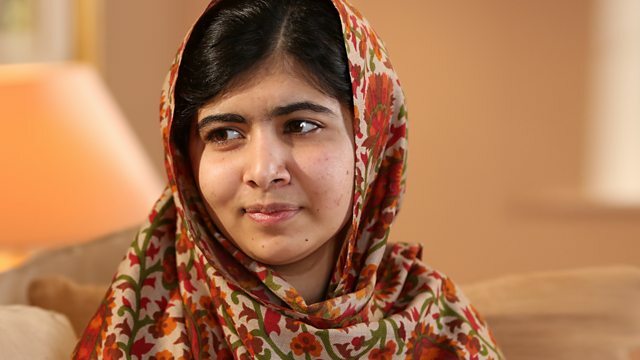 Composer Kate Whitley sets the words of Malala Yousafzai from her 2013 United Nations speech about the right of every girl to education. We hear the piece performed by the BBC National Orchestra and Chorus of Wales, and BBC Choir of the Year finalists Cor y Cwm, all conducted by Xian Zhang. Plus interviews with Kate Whitley and the performers. You can hear the full concert in Radio 3 in Concert tomorrow at 7.30pm. Orchestra: BBC National Orchestra of Wales. Conductor: Xian Zhang. Choir: BBC National Chorus of Wales.